Conveniently located in De Queen, Arkansas, it's our mission at Pine Country Home Center to help our neighbors far and wide achieve the dream of homeownership. We are a family owned and operated dealership that services Southern Arkansas, Southeast Oklahoma, Northeast Texas, and Northwest Louisiana. We work with the manufactured home and modular home industry's finest builders - Skyline Homes and Legacy Housing. We offer our valued customers over 160 floor plans to choose from, so when you shop with us, you can be sure your new dream home will be as unique as you! Our friendly, professional sales team looks forward to meeting you -- they'll work with you to design and customize a factory-built home that will provide your family years of comfort and enjoyment. Conveniently located in De Queen, Arkansas, it’s our mission at Pine Country Home Center to help our neighbors far and wide achieve the dream of homeownership. We are a family owned and operated dealership that services Southern Arkansas, Southeast Oklahoma, Northeast Texas, and Northwest Louisiana. We work with the manufactured home and modular home industry’s finest builders — Skyline Homes and Legacy Housing. We offer our valued customers over 160 floor plans to choose from, so when you shop with us, you can be sure your new dream home will be as unique as you! Our friendly, professional sales team looks forward to meeting you — they’ll work with you to design and customize a factory-built home that will provide your family years of comfort and enjoyment. Pine Country Home Center’s commitment to its customers’ shopping experience and satisfaction is exemplified by our adoption of revolutionary, innovative 3D Virtual Home Tour technology. We invite every customer to step inside and experience it for themselves. As you browse our inventory of expertly-built manufactured homes and modular homes, keep an eye out for the “3D Tour” icon designation! At Pine Country Home Center, we’re excited about the opportunity to serve our community by providing an option for affordable housing. Good credit or not-so-perfect credit? Don’t let that stop you! Pine Country Home Center has options for you. We are a local, family-owned and operated manufactured home and modular home dealership, and we want you to become part of our family. It’s our goal to help as many people as possible realize their dreams of home ownership. Shop our homes online, give us a call, or come stop on by — your new home awaits! A new home is a significant investment of both your time and your money, and you’re right to make sure you get the most bang for your buck. 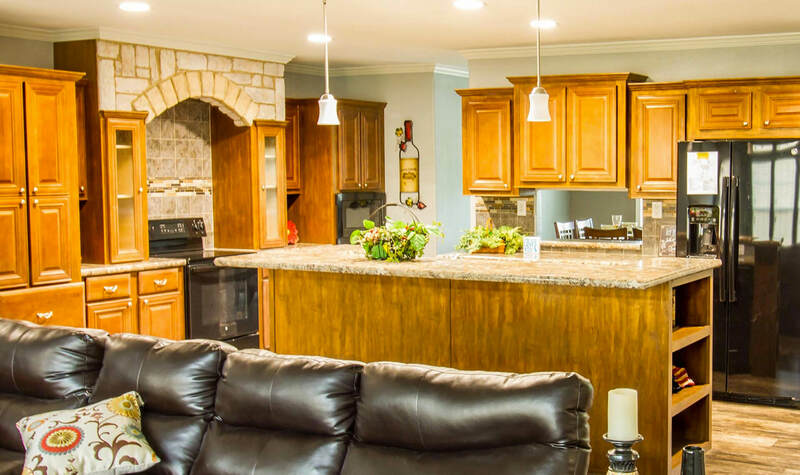 Pine Country Home Center works hand-in-hand with respected manufactured home and modular home builders Skyline Homes and Legacy Housing to deliver you beautiful, reliable homes at affordable prices. Our homes are precision-built in protected factory settings by expert craftsmen, using only the best raw materials. When you shop for a new home with Pine Country Home Center, you can rest assured knowing your new home is built to last a lifetime. 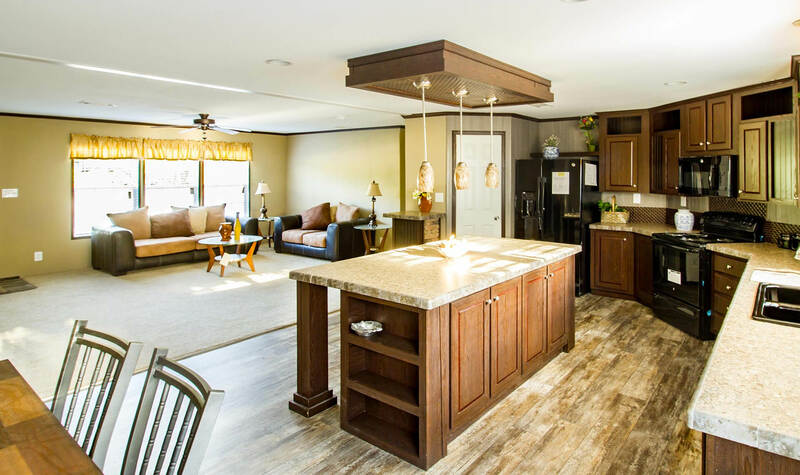 We at Pine Country Home Center are proud to offer our customers a wide selection of high quality, affordable manufactured homes and modular homes to choose from. Our staff retains a deep knowledge of the homes we carry, including all the features, options, and additions each one has to offer. Once you’ve chosen a home you love, we’ll help you customize it to fit your personal style, taste, and budget. This is one of the best parts of buying a new manufactured home or modular home — the possibilities are endless! 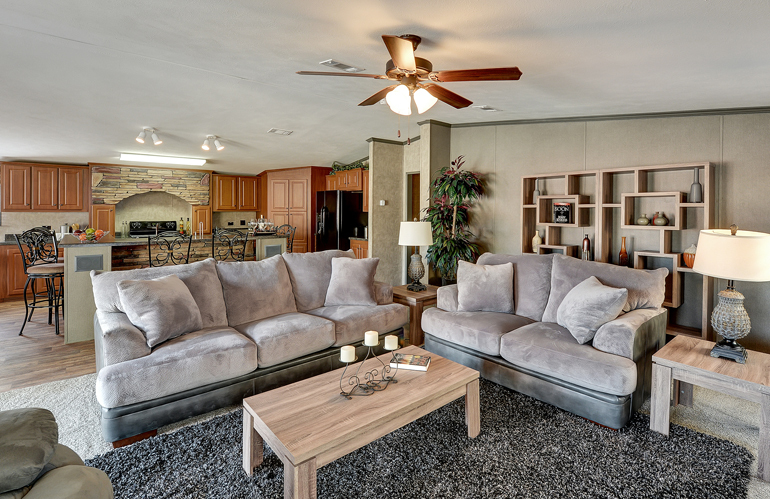 We love helping folks customize their new factory-built homes, and we strive to ensure every customer is completely satisfied with their new manufactured home and modular home and its features before moving forward with the sale. We’re proud of the manufactured homes and modular homes we offer our customers at Pine Country Home Center. 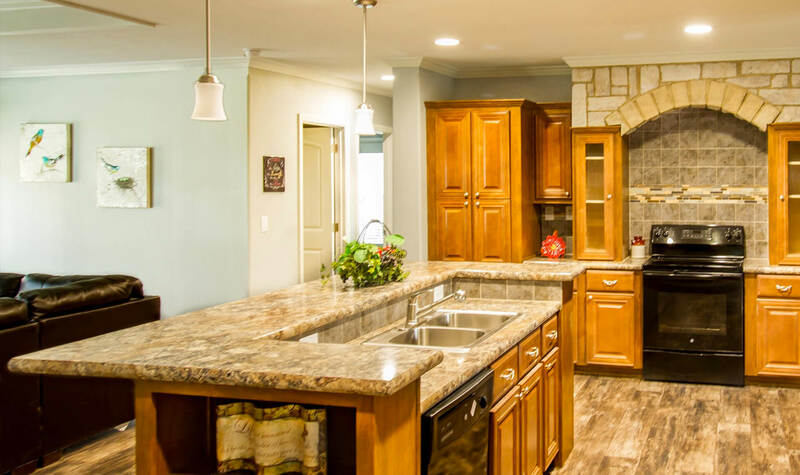 We’ve hand-picked the homes we carry, from manufacturers with solid reputations for building quality, reliable products, and selected floor plans that offer tremendous value for their features and options. Manufactured and modular homes already offer a great value over traditional site-built housing. However, we strive to get each and every one of our customers the best deal possible on their new home. Best of all, at Pine Country Home Center you can be sure whichever home you choose, you’ll be buying a quality home at the best price you’ll find anywhere. I am so thankful for the wonderful people at Pine Country Home Center. They treated me so well and made sure my new home had everything I wanted. Carrie helped me find a loan that I could afford, and now I’m a homeowner!! Thank you!